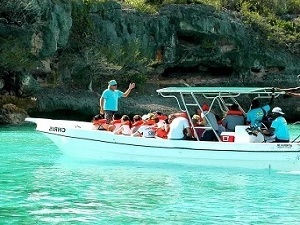 The most popular excursion for visitors of the Punta Cana and Bavaro resort is a boat trip to Saona Island. 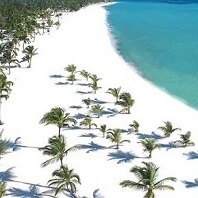 Saona Island in located just off shore of Bayahibe, 50 km south west of Punta Cana. 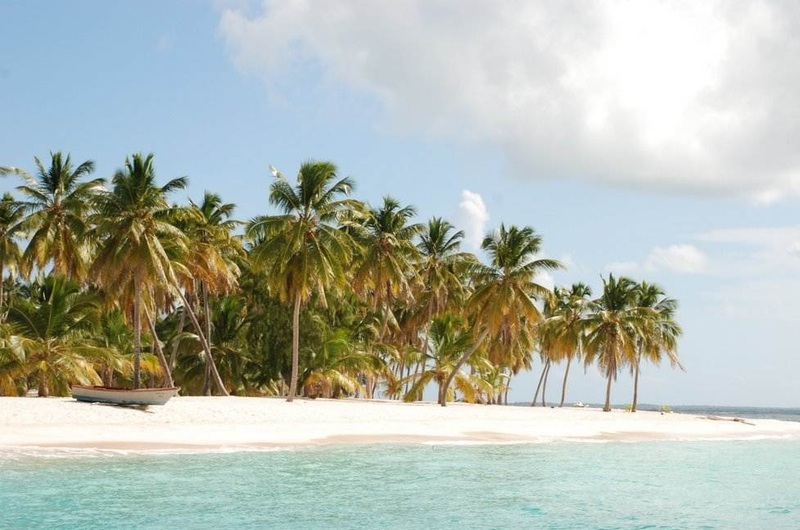 The island is part of the National Park del Este and is the largest uninhabited island in the Caribbean, with approximately the same size of Aruba. 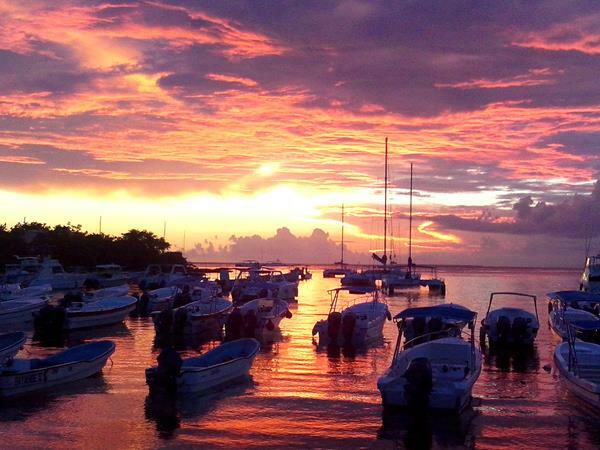 Due to its protected status, it is largely pristine and here you find the Caribbean of your dreams. 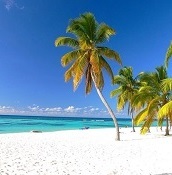 Pure white sand, lined with majestic palm trees, surrounded by the Caribbean sea with crystal clear, azure waters. 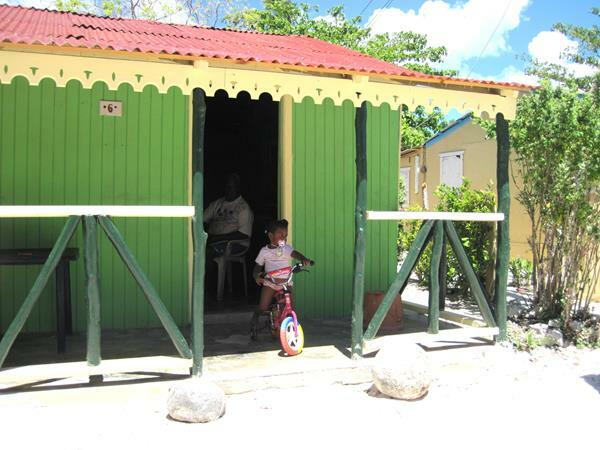 Yearly more then 600.000 people visit this exotic island. 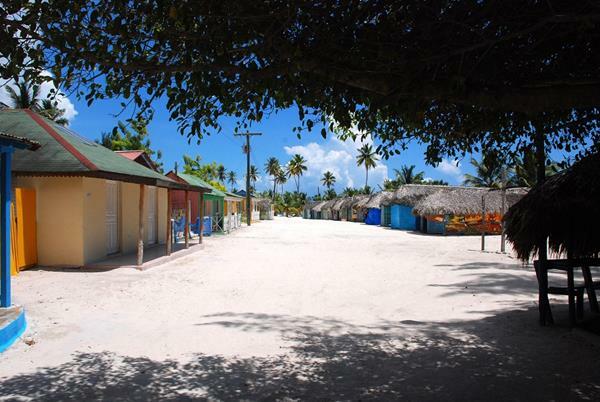 All excursions leave from the fishermen village Bayahibe, just south west of Punta Cana. 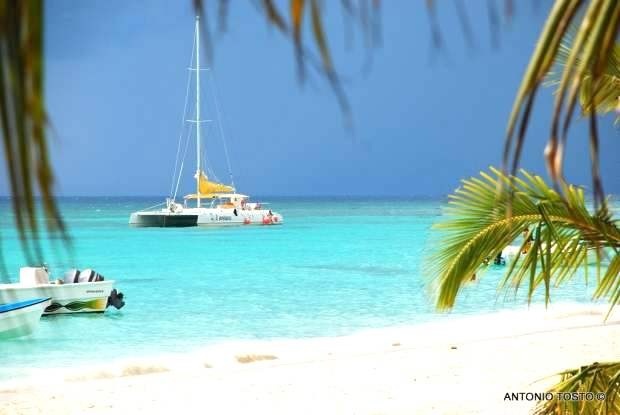 There are basically two types of excursions: the tours that go to the island by catamaran en return by speedboat and the 'speedboat' only tours. The catamaran excursions are mostly offered by the reps in the hotels and they tend to be 'party tours'. 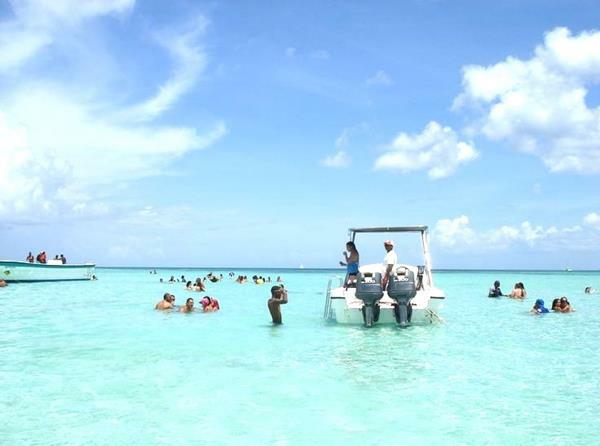 In large groups tourists enjoy the island with a lot of rum, music and animation. 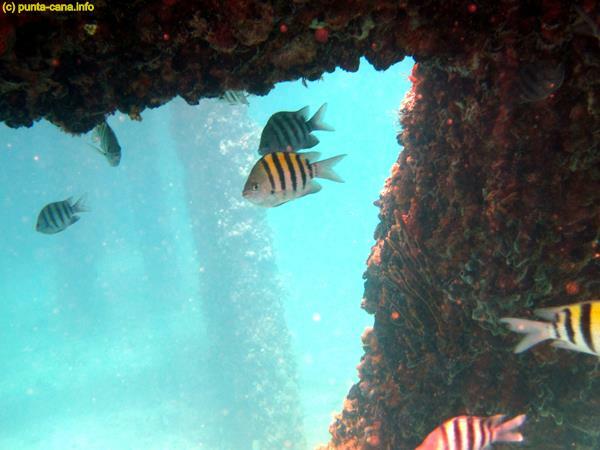 The catamarans are quite slow, so the number of sites that can be visited are limited. 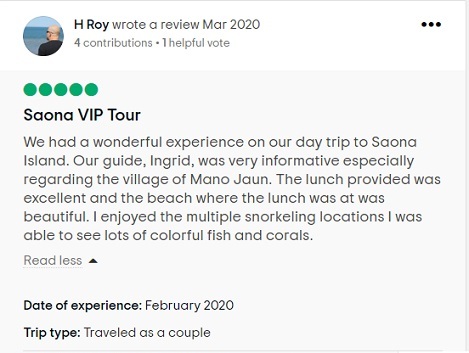 The 'speedboat' only tours are offered by the independent operators and have a more 'eco' character: smaller groups, with a guide that provides information about the history, nature and culture on the island. Most of these excursions visit the remote beaches of this paradise that are not reachable by the catamarans. 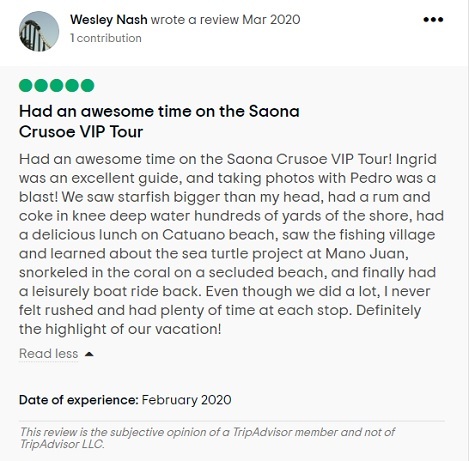 The Saona Crusoe VIP from SeavisTours is voted the best Saona Island excursion by the readers of Tripadvisor and Holidaycheck for the past 3 years. 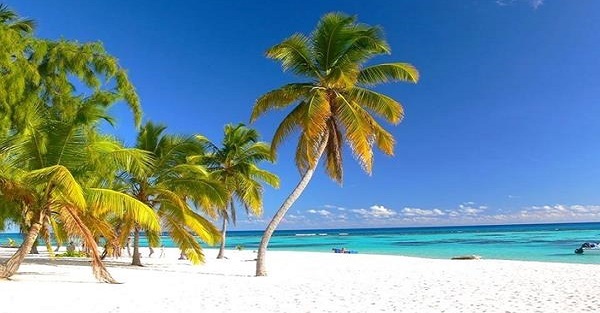 With this tour you will visit several sites on the island with as highlights the village tour through the community of Mano Juan and the beach time with snorkeling on Canto de la Playa, the most beautiful beach of the while south east of the Dominican Republic. The excursions only goes in small groups and with European / American guides. SeavisTours also has an own sea turtle sanctuary on the island and you might be able to pet a 2 day old turtle. 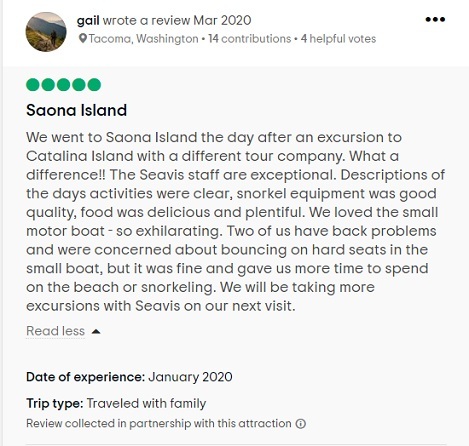 Check out Seavis Tours and you will not be disappointed.